Hello, my name is Briana Granstaff. Until recently I was once just another part of the youth group, one among the masses who had been active with at Bethel since my sophomore year of high school. At an early age, a value insti0lled in me was the importance of church and so, any youth event we had, I always made it a point to show up and roll up my sleeves whenever work needed to be done. It’s because of my constancy in the church and enjoying more leadership roles, that when asked if I was interest in joining the Bethel staff as the summer youth intern, I was more than a little excited. I was already so involved with the youth and community outreach events that it seemed like a sure sign from God. My first week began on May 16th which fortunately was on staff meeting day, so I was able to meet everyone in the office and become orientated with the way things run. 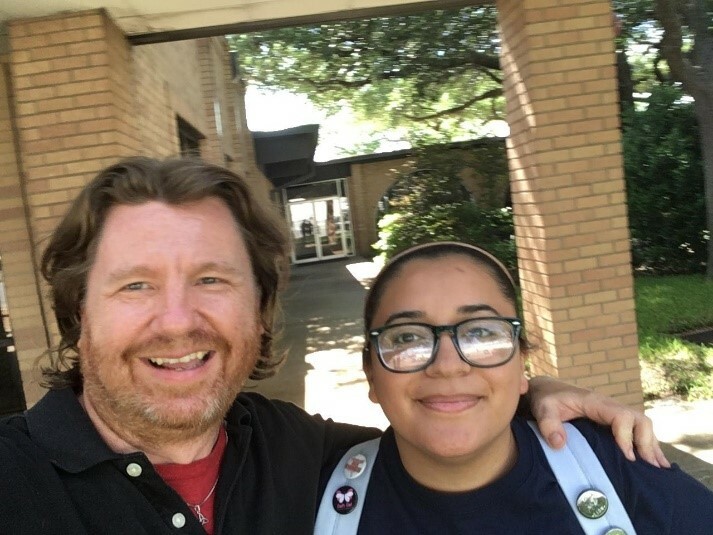 The next day, I was making flyers for youth night that following Sunday, organizing a Sunday school lesson plan for Spanish church, and I even had the pleasure of meeting the highland meadows staff. Later in the evening, I accompanied Pastor Beto to soccer camps at Highland where I learned I would not only be assisting but rather, I would be coaching kids! And anyone who knows me, I am NOT athletic in the least and I am the least bit qualified to teach kids how to play a sport; I prevailed and managed to teach the little girls a thing or two. 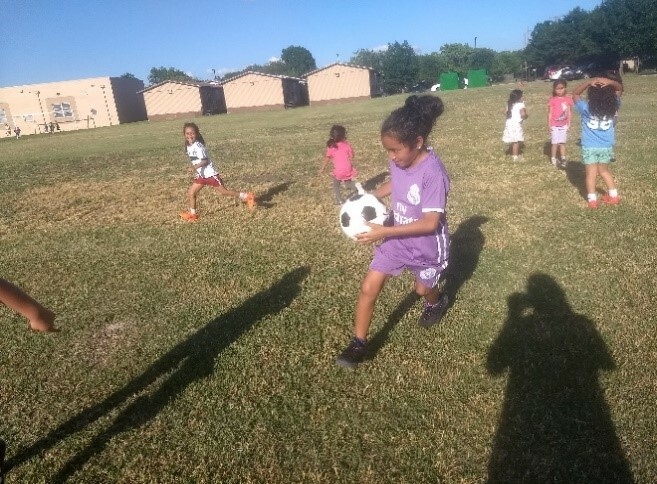 With more ESL outreach programs, such as family nights and more camps, I’m hoping that my connection with the girls as soccer will help build a bridge for them to participate in our church. 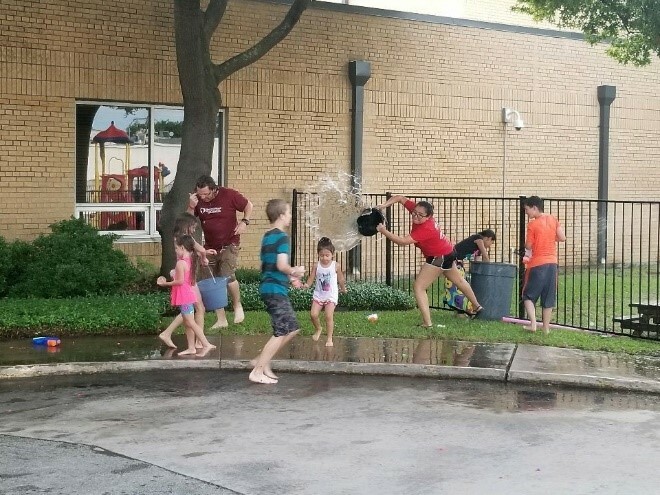 It helps communicating with the kids when I’ve already met most of them through ESL classes which I was able to take part in this school year. Although this is technically a job, I absolutely enjoy working as the intern and I’ve had nothing but the best experiences doing my work. I’ve been doing what I love and loving what I do which I never thought I could get out of a job. I look forward to more crazy nights filled with every weirdo from the youth and helping them along their journey in faith as well as growing in mine; because without their curiosity and passion, there wouldn’t be a youth group. After all, this is only my first week serving as a servant to God, I still have an entire summer of community bonding, inside the youth and outside the church. I like Briana's enthusiasm and including all ages of youth in their activities!